Molix SV Craw 2.75 inch are the perfect crawfish imitation, the SV Craw offers ingenuity and responsiveness you just can’t find with standard baits. 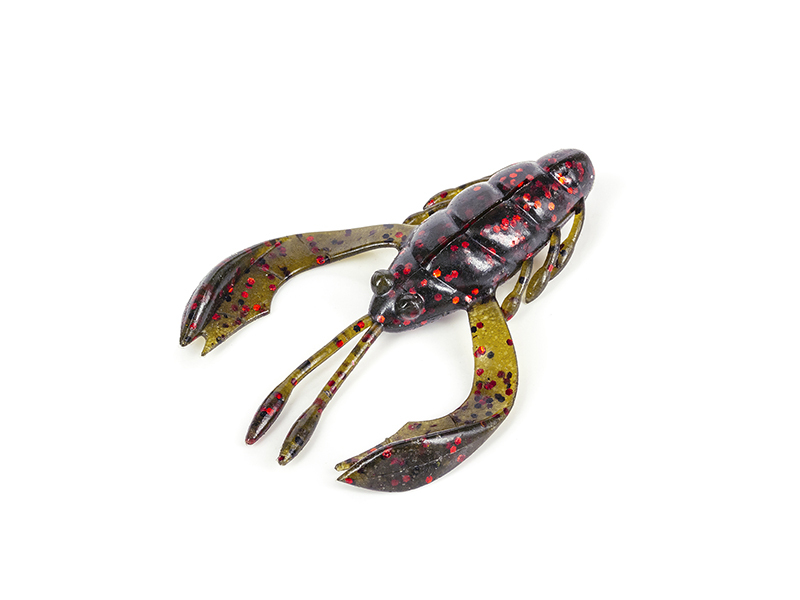 Featuring two realistic claw-like arms, the SV Craw is specifically engineered to catch water, resulting in extreme flapping action. A perfect trailer for the Molix Tenax and Kento Jigs, it’s loaded with Molix’s exclusive crawfish scent for added fish attraction. Molix also understands the importance of protecting your investment, that’s why every bait is laid out and packaged in an individual clamshell pocket. The Molix SV Craw 2.75 inch Craw have a Sinking Action with lengh of 2.75inch - 6.87cm, with 6 lures per pack.